The CHANGE Framework is a platform to encourage collaborative conversations, engagement, and a will to act to address our community's most critical challenges. 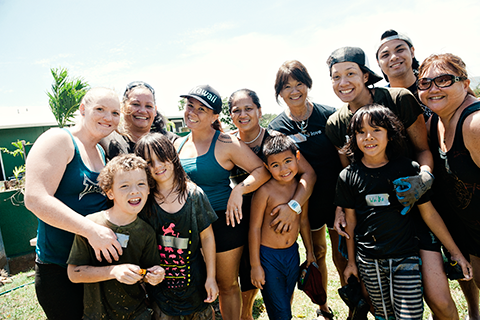 Give to the Hawaii Community Foundation and amplify the power of your giving. 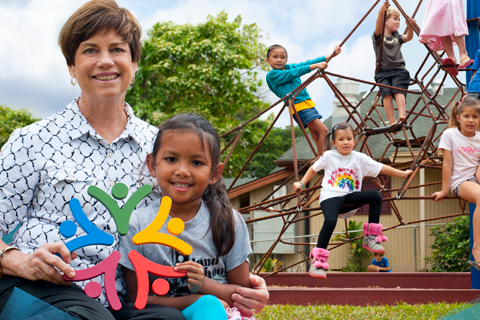 Know that you are investing in lasting benefits for Hawaii. 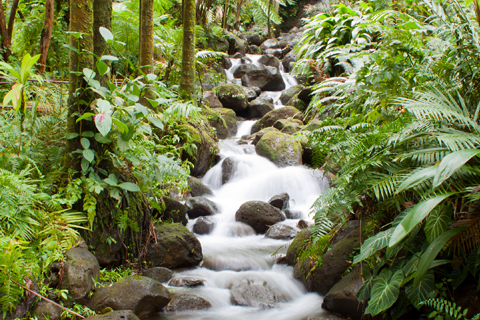 The Environmental Funders Group (EFG) supports ongoing efforts in keeping our islands sustainable for future generations. By supporting programs that meet specific objectives and by helping donors make smart and meaningful choices, the power and satisfaction of giving goes both ways. By bringing funders together with nonprofit, community and government leaders, we can leverage social investments..
By making the most of today’s gifts, the benefits can ensue for generations. 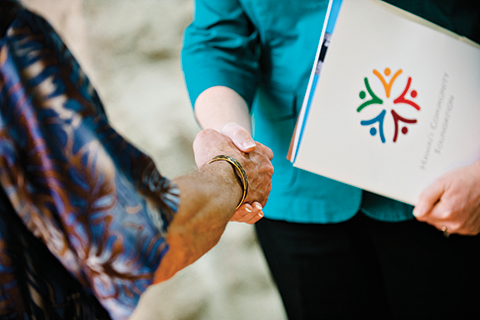 By leveraging the data and knowledge we gain through our work and investments, we share community intelligence with nonprofits, donors, and other stakeholders. HCF offers two online portals to make managing our relationship easier. My Giving Gateway is a donor portal where you can get all the information related to your fund. Nonprofit Gateway is for our local nonprofits to create an account and apply for grants.